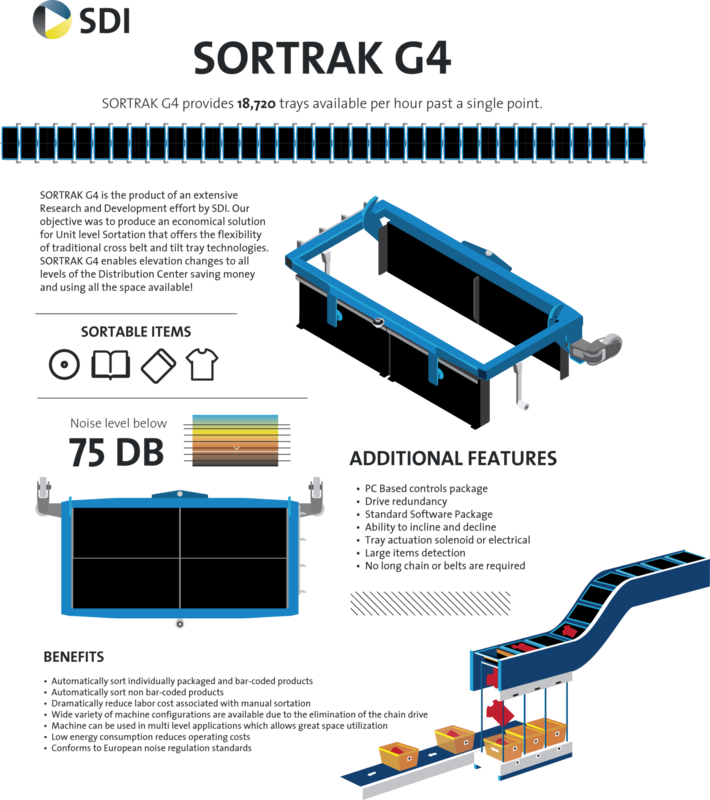 SORTRAK G4 is SDI’s newest version of the Bomb Bay-style sorter. Through extensive R&D, we improved its efficiency–making it one of the most competitive sorters out on the market today! It is faster, slicker, and more flexible than ever.